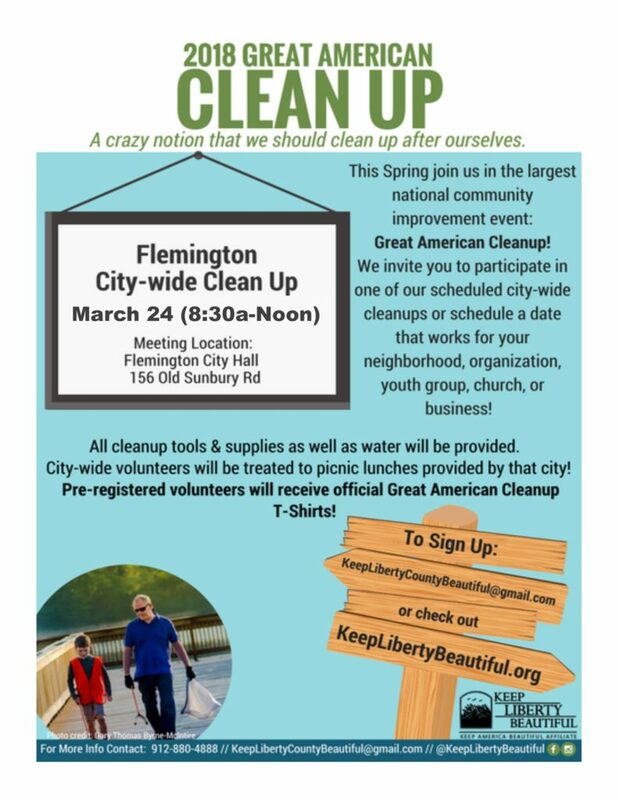 Join us on March 24, 2018 for the 2018 Great American Clean-up! All pre-registered volunteers will receive a free t-shirt. 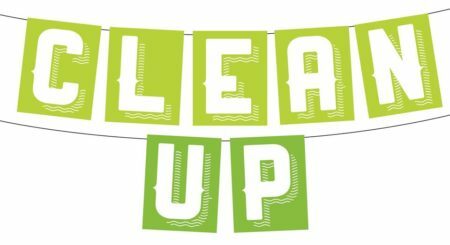 Lunch will be provided for volunteers.